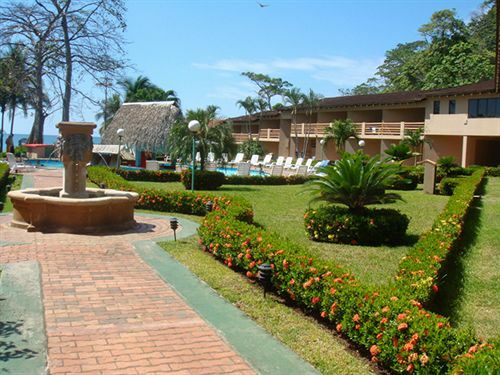 Hotel Terraza del Pacifico is located on the pacific coast of Costa Rica, 5 minutes outside of the city of Jaco nestled directly in front of the famous black sand surfing beach of Playa Hermosa. 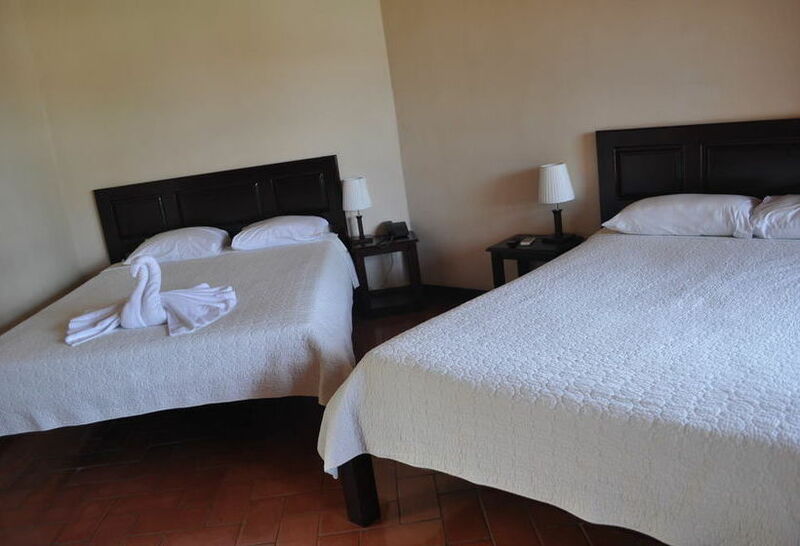 Situated only two hours from Juan Santamaria International Airport, the hotel offers 43 comfortable A/C rooms including satellite TV and direct dial phones as well as an excellent restaurant and lively swim up bar/pool along with a high powered lighting system allowing for night surfing and swimming. Enjoy a unique tropical experience combining the high energy of challenging waves and the peaceful serenity of a jungle rain forest complete with iguanas, white faced monkeys, macaws parrots and other tropical wonders. 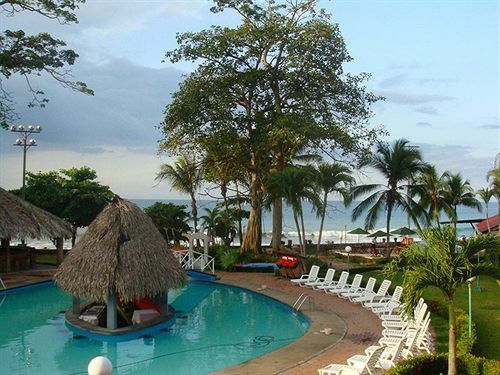 Take advantage of nearby natural tide pools, rain forest, Canopy tour or other adventure tours arranged by a very knowledgeable and accommodating staff who are always ready to make your stay a most enjoyable and memorable experience. 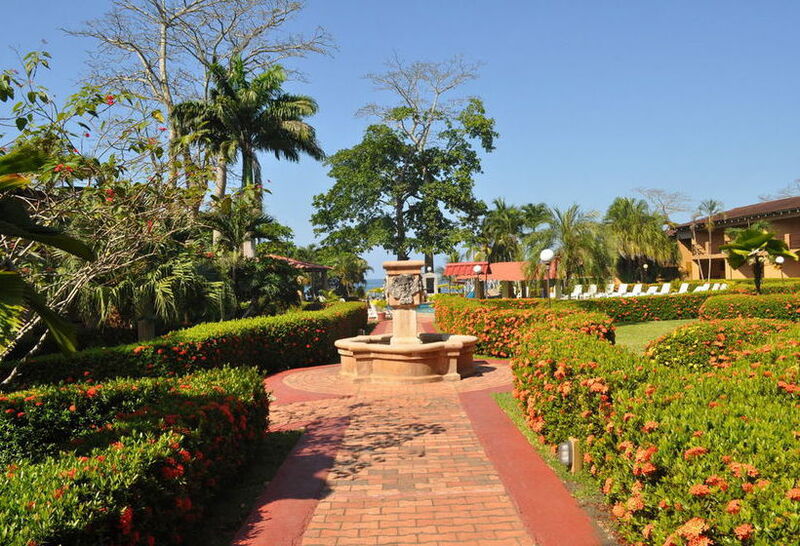 Once here, you’ll soon discover the best vacationing package available in one beautifully situated location. Hermosa Beach stretches nearly 10km. and is a wildlife refuge, protecting the lora sea turtle. The turtles swim ashore and lay eggs june thru December. You can witness this event right in front of the hotel. The beach is also very popular for water sports, mainly surfing. A right breaking point wave breaks out front daily.